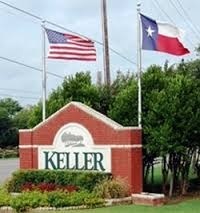 Keller Texas is one of the fastest growing areas between Fort Worth and Dallas. 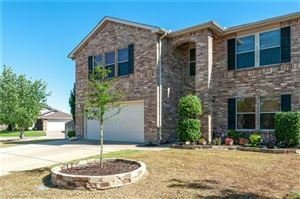 Very close access to freeways, interstate, and DFW airport. Many residents work in the area, but many also commute. It is the ideal location to be in the middle of DFW.